Of course, the details may vary. This couple may have been married for five or twenty-five years. 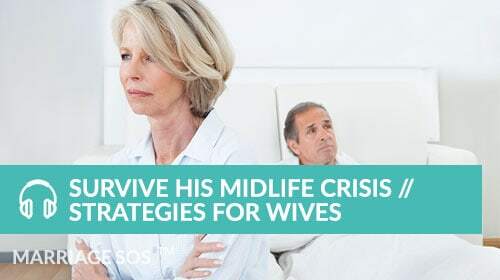 It may be the wife who “can’t decide.” Instead of saying “I can’t decide,” an unfaithful spouse may say they are “confused” or “need time.” They may come across as cold or contrite. 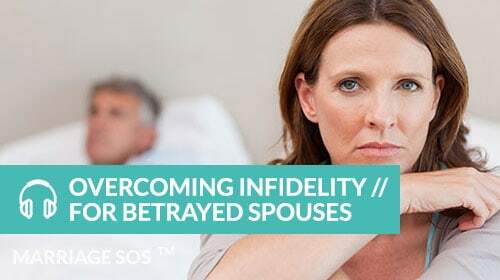 Regardless, the effect on the betrayed spouse is the same. My goal at this early stage is to make the betrayed spouse see things from a different angle and to regain a sense of empowerment. Because one thing is for sure – their unfaithful counterpart is doing everything humanly possible to ensure that doesn’t happen. 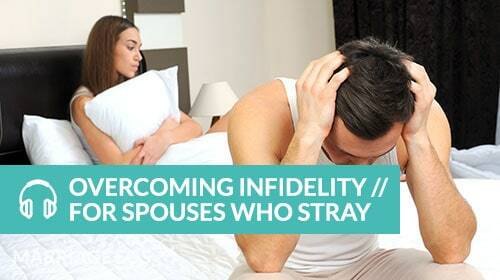 Know this: giving an unfaithful partner the decision-making power in a marriage is a bad idea. Yes, that’s a sweeping statement and there are circumstances where an unfaithful spouse may find it hard to decide between two people or need time to do that. It may be that your marriage has long-standing problems. But that’s not always so. In too many cases, it’s more about an unfaithful spouse wanting to have their cake and eat it, too. And if they want to do that badly enough, they can act in ways that make you confused or hesitant to assert yourself in the marriage. The situation may not improve if you go to couples counseling, either (that’s providing you can even drag your spouse there in the first place). What you may find is that the counselor prioritizes your spouse’s indecision – perhaps even legitimizes it – while subordinating your dignity, point of view and well-being. 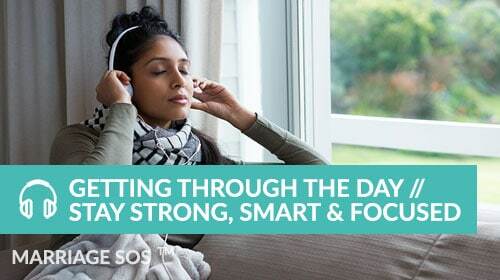 You may find that the counselor focuses mostly or even exclusively on your spouse’s feelings – their longing for this other person, their complaints about you – and spends time exploring and amplifying those, rather than on your feelings or reminding your partner of their grown-up obligations to the marriage and family. 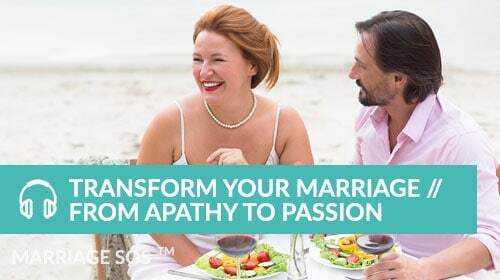 Because the truth is, both you and your spouse “decided” the day you got married that you would choose each other. The decision has already been made. So why might a counselor do this? Who knows. Maybe they aren’t trained or experienced enough to deal with couples, especially when one partner has their own agenda or isn’t wholeheartedly part of the process, which is often the case. 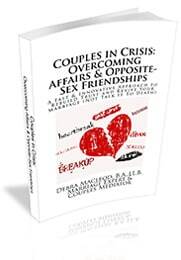 Maybe they are hesitant to challenge the unfaithful partner for fear that this person will become argumentative, obstinate or not book another session. 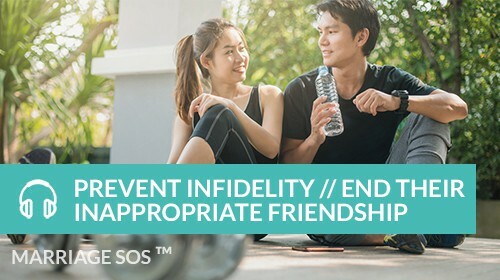 To be sure, unfaithful partners, especially those who say they “can’t decide” between their spouse and affair partner, can be extremely difficult to deal with. After all, they want to keep doing what they’re doing and they don’t want to be challenged. 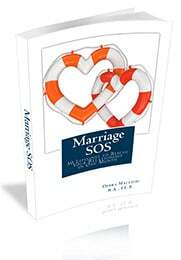 As a marriage conflict specialist, it’s a situation I’ve learned to manage, but it’s taken me years of experience to get there. So if you’re tired of hearing your spouse say they “can’t decide” between you and their affair partner, what can you do about it? Well, you can stop doing what isn’t working. 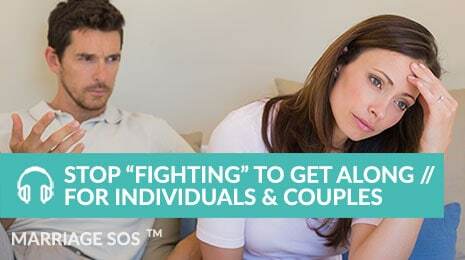 Stop asking your spouse to decide or choose between the two of you. Stop telling your spouse how hurt you are or how awful their behavior is. If it hasn’t worked by now, it isn’t going to work. So take that first step – stop doing what isn’t working! That is almost always a good place to start.